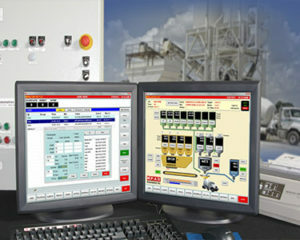 Gulf Atlantic Equipment offers Batch Control Systems by top branded companies such as Command Alkon and MPAQ. For over 20 years we have stocked and sold a wide variety of Batching Control Systems, as well as parts and components. With our top of the line batching systems you can monitor inventory, material usage, lists of orders, tickets, mix designs and reports. Make your concrete production easier, product better, more consistent and save your company money. 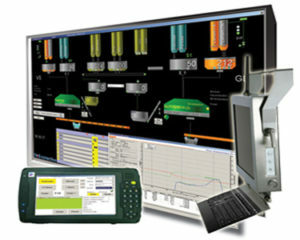 Get fast shipping and delivery on all Batch Control Systems.